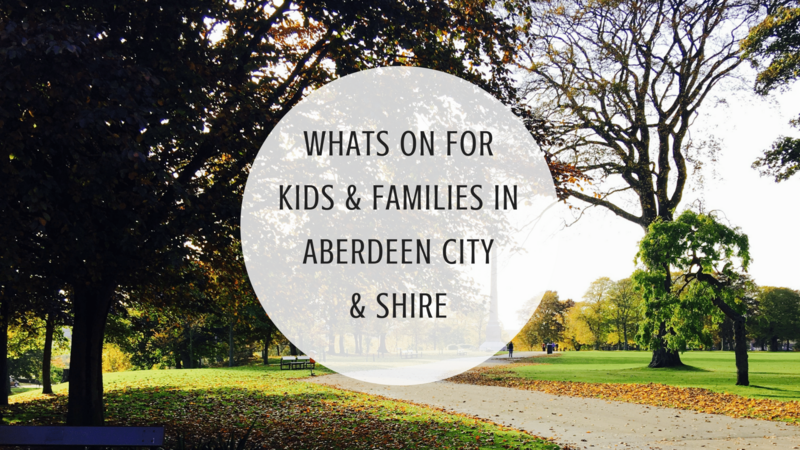 Description: Join us at Aberdeenshires most popular Easter event! The Easter Bunny has been up to his old tricks again! He’s left clues at Crathes Castle, Garden & Estate. Let your kids follow the clues, solve the puzzle and claim a chocolatey reward! Bring the whole family to Castle Fraser this Easter and treat your loved ones to the magic of our Cadbury Easter Egg Hunt! Get ready for a long weekend of fun and discovery as you spot the first signs of spring and experience nature bursting into life. Become a nature detective to follow bunny’s clues and finish your adventure with a delicious chocolatey treat. We’ll bring you more information on activities and caterers very soon. Description: Bring the whole family together this Easter and treat your loved ones to the magic of our Cadbury Easter Egg Hunts! Get ready for a long weekend of fun and discovery as you spot the first signs of spring and experience nature bursting into life at the special places the National Trust for Scotland looks after. Become a nature detective to follow bunny’s clues and finish your adventure with a delicious chocolatey treat. Description: Bring the whole family to Leith Hall this Easter and treat your loved ones to the magic of our Cadbury Easter Egg Hunt! Get ready for a long weekend of fun and discovery as you spot the first signs of spring and experience nature bursting into life. Become a nature detective to follow bunny’s clues and finish your adventure with a delicious chocolatey treat. Description: Collect your hunt map, follow the clues, solve the puzzle, and claim your chocolatey reward! Each National Trust for Scotland property has a different hunt – the perfect excuse to hop along to more than one! Description: Come along to Belwade and enjoy some of the Easter Activities on offer. We have Easter Pony Grooming and meet the Farm Residents sessions @ 11.30am and 1.30pm £3 per child (booking recommended as limited availability). Lots of Easter fun activities including a Easter Egg Hunt, Easter Bonnet Competition (take yours along on the Day) Easter Egg decoration competition (take along on day). Egg rolling (eggs available to purchase and decorate before heading to the egg rolling hill. Easter Crafts, games etc. Small charges will apply to some activities. Description: The Fourth Trimester Group is a regular mother and baby support group, just outside of Aberdeen in the village of Cults, especially designed for mothers with babies 4 months old and under. The fourth trimester (the three months or so after birth) are a rollercoaster of hormones, sleep deprivation, and learning while you get to grips with looking after your beautiful new baby. Description: Keep your eyes peeled for our Easter egg hunt throughout the centre. Clue: They’re humungous and covered in glitter. Have you spotted any yet? Description: Belmont St Market Aberdeen is the farmers’ market at this popular location. It takes place on the last Saturday of the month, from 9am till 3pm. Description: Due to the unexpected and amazing response we have received, we have decided to extend the time of our event, change the date and also ticket it. Tickets are £2.50 per child and are available from info@oldmacharpreschool.co.uk or the preschool. Tickets will be a on a first come, first serve basis. All proceeds go to Oldmachar Community Preschool. Description: Please come and support Aberdeen’s Gaelic parent and toddler playgroup and have fun at our easter event. There will be lots of play set up and opportunities to decorate your own bonnet, decoration and cake too take home. Booking details will follow soon. Hey Sweetie’s Easter Fun Day!! COME AND JOIN IN THE EASTER FUN AT HEY SWEETIE ON SATURDAY 31st MARCH!! Meet the Easter Bunny, enter our competitions to win fab prizes or just enjoy the huge range of sweeties and ice cream… Because who doesn’t love sweeties?!? And all for a great cause – all proceeds from our competitions will be donated to our chosen charity! Description: On this day we’ll be reading our favourite stories and will have an egg treasure hunt around the children’s department. We’ll also be making fun Easter cards and bunny ears to take home with you! Join us for a fun day of Easter activities! Description: Come along to Bucksburn Easter Treasure Hunt, there will be lots of fun for the whole family. Description: Please come along for an afternoon of disco fun while supporting all the amazing work at your local Playgroup! There will be music, party games, glow sticks, glitter tattoos, drinks, snacks and more! Description: We are planning a free, fun afternoon on Saturday the 31st March. We will be meeting at 2 pm at Gordon Park by the tennis courts. We will have a “Car Boot Cafe” running from 2 – 2.30 pm and hunt will start at 2.30 pm sharp. There will be a short 1 mile walk to find different and locations around the park. At each location there will be a letter, the first team to find all 11 letters and unscramble the clue will win a prize. 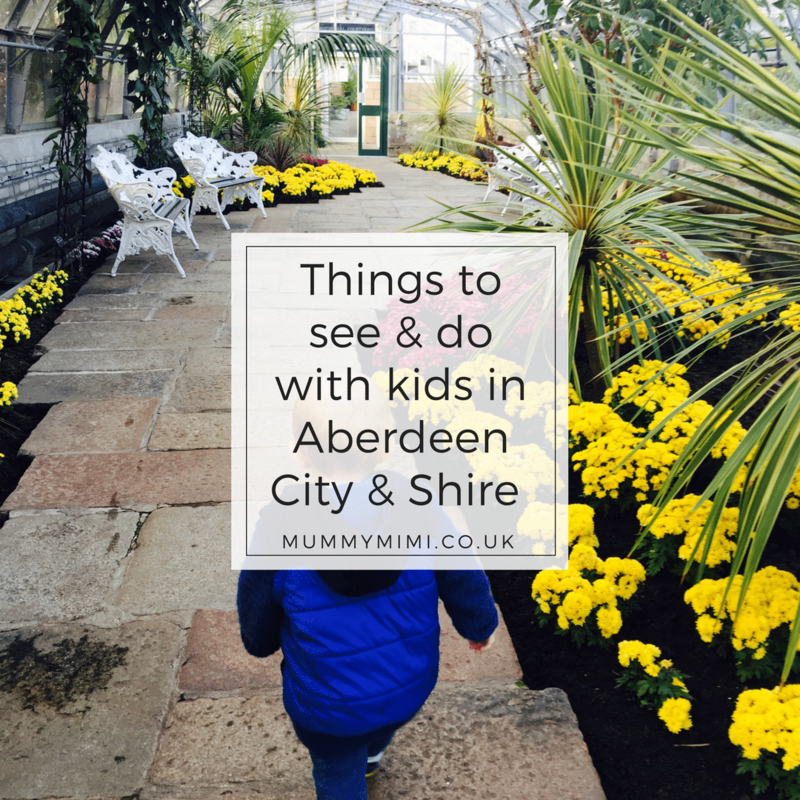 Description: It is a tradition for local children to come to Haddo at Easter to find beautifully painted, wooden eggs left by the Easter bunny. The Easter bunny hops around the paths and under trees and bushes to find the best hiding spots so that children can have fun running around trying to find the coveted eggs. Easter falls on 1st of April this year, and we are hoping for a gorgeous early spring day so that our bunny does not get wet. But remember, 1st of April is also April Fools’ Day so goodness knows what mischief the bunny might get up to. Description: Join us on Easter Sunday for a delicious breakfast and fun with the Easter Bunny! We have lots activities of planned including Easter Bonnet competition, goodie bags for your little ones, and of course, meeting the Easter Bunny! Description: Join us on Easter Sunday for the first of our 2018 season events. We will be taking a closer look at evolution of Electric Vehicles to coincide with our new ‘IT’S ELECTRIC!’ exhibition. If you have an electric vehicle and wish to come along, we will be providing parking on our site for you and we will also be issuing Complimentary Museum Entry tickets (a limited amount of tickets available, please arrive early to avoid disappointment). Access to the parking area (for Electric Vehicles only) will be via Gate 4, at the corner of the public car park next to the Alford Tandoori. This entrance will be signposted. Description: A family fun day, we will have a treasure hunt around the frame with a sweet treat for all correct entries of the hunt. Also bring your dressed Easter bonnet again for a chance to win a prize. These will be judged at the end of the day and all prize winners will be contacted. The Easter bunny has been invited to come along . Sessions will be 90 mins that day to make it fair as possible and hopefully accommodate you all throughout the day. Easter Bonnet competition being judged at 1pm. £3 for Adults and £2 for Kids. Description: Aden Country Park will be hosting its first ever Easter egg hunt featuring miniature donkeys. The Aden Easter Eggstravaganza will take place on April 1st and will feature miniature donkeys to pet and groom, two puppet shows, a traditional Easter egg hunt around the park, children’s crafts, a bird of prey display with Bobs Buddies, miniature train rides, inflatables and a special visit from the Easter bunny will be scattering painted wooden eggs and plastic eggs around the park for people to find and exchange for treats at the Friends of Aden shop and we will have a dedicated area for visitors to roll their own eggs. Ticket available at Macbi in Mintlaw, Aden gift Shop and the Area Office, Nethermuir Road, Maud. Description: Explore signs of spring with the Ranger Service, there is so much to see with buds emerging on the trees, flowers popping up from the ground and lots of animals warming up after winter and in search of food. Description: Some animal has stolen some eggs from the castle kitchen. But who could it be? We’ll go in search of the animal’s habitat and look at the clues before deciding who did it! A fun way to learn about six animals found around Drum Estate. Children’s walks are aimed at 4-11 year olds accompanied by their parents/guardians.. Description: Find Easter Bunny and Easter Eggs in the Country Park. No need to book – see you there! While you are here you can have a go at our Invisible Horse Hunt. How many will you be able to find hidden around the visitor center. Description: Lots of left over Easter egg packaging? Bring it along to the Maritime Museum and make it into some art! Empty Easter egg packing required – all other materials supplied. Children must be accompanied by an adult at all times. Description: Join Bydandy for a day of Easter fun and crafts!! Bydandy has been busy hiding his collection of eggs in the Museum Garden for you to find. Join us for at the museum on the 3rd of April. Children will have the chance to take paint their own ‘eggs-cellent’ creations in our education room. Following this, children will have the opportunity to explore and find as many eggs as they can. The Easter fun will start at 11am on Tuesday 3rd April and will last approximately 1 hour 30 minutes. There is a small charge of £5 per child, payable on the day. Booking is essential as spaces are limited. To book your space please contact the Museum’s Learning Officer, Lewis Gibbon via email: lewis.gibbon@gordonhighlanders.com or telephone: 01224 498922. -Upon arrival, report to reception. -This event is suitable for children age 4 years and upwards. -Children will need to be accompanied by an adult at all times. -The outdoor egg hunt will be weather dependent. -We ask that children wear suitable clothing and footwear for outdoors. Description: On the 4th and 5th of April, we will have GeoBus St Andrews taking over Aberdeen Science Centre! The Geobus team will be taking us on a ‘Mission to Mars’, allowing us to explore how we would travel around the surface of Mars and discover how different landscapes will impact the planet. This event will take place on the first week of our next public show of Geology Rocks! Description: Frog games and crafts and a glimpse of tadpoles if we are lucky! Explore with us, wellies recommended. Description: During the April holidays we’ll be hosting two days of Explore Learning workshops for their National Young Writers’ Competition. The Junior Member Workshop is aimed at 5-9 year olds and the Senior Member Workshop at 10-14 year olds. This year’s judge is David Walliams so you could enter to have a chance to meet him! If you’d like to take part in these workshops please call the shop on 01224 592440 to reserve a place. It’s free! Description: Join us for an afternoon of Easter themed crafts, activities and more. Special guest Allans Magic will also be here. One of our most popular family activity days! Normal museum admission applies, with all activities included. Snuffling About – Badgers at Drum! Description: Discover more about the badgers living in the woods at Drum. What they eat, where they make their homes and the clues they leave behind. What are snuffle holes and how would we recognise one?